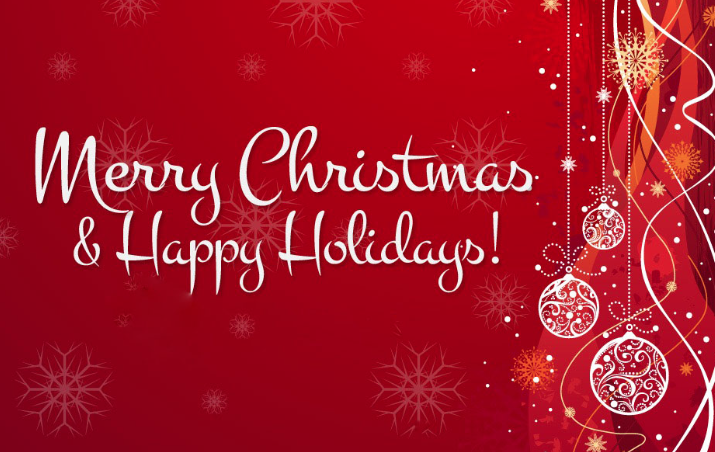 From your KiDDY TyME Family! This entry was posted in Holidays and tagged happy holidays, merry christmas, seasons greetings. Bookmark the permalink.